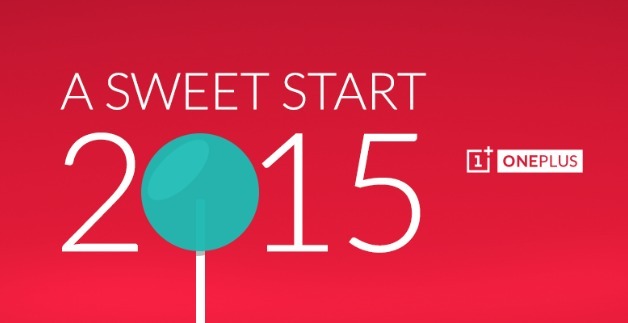 Few days back oneplus one developers released the Alpha version of Android 5.0 Lollipop for the Oneplus users. The Alpha version is based on Android 5.0 Lollipop, is ready for download. The ROM is still in the very early stages of development and has some bugs. If you are the oneplus one user and want to try the same on your phone and enjoy the experience of Android 5.0 Lollipop on your beast, here is the complete which you can follow on your phone and update your device to the Android 5.0. To get started all you need a Unlocked bootloader device with TWRP custom recovery. So today in this guide We are going to take a look at the download and install process since TWRP Recovery is required on the OnePlus One to be able to install the new ROM. Before following this guide do take the nandroid backup of you phone and save the data in some place. AFter this follow all the steps one by one on your device. Step 1. First unlock the bootloader of your phone and install the TWRP recovery, follow this guide to do the same. Step 2. Now download the OnePlus One custom ROM (Alpha) and move the zip file on your phone. Step 3. The ROM comes without the Google apps, so you need to flash the Google Apps package on the phone. Download the Gapps package here and move the zip file to the phone. Step 4. Now turn off your oneplus and boot it in recovery mode. You can do this on your OPO by holding both the volume down and power buttons. You should now be booted into the new Android 5.0 Lollipop ROM. Enjoy. Thanks for providing such a great resourceful information.